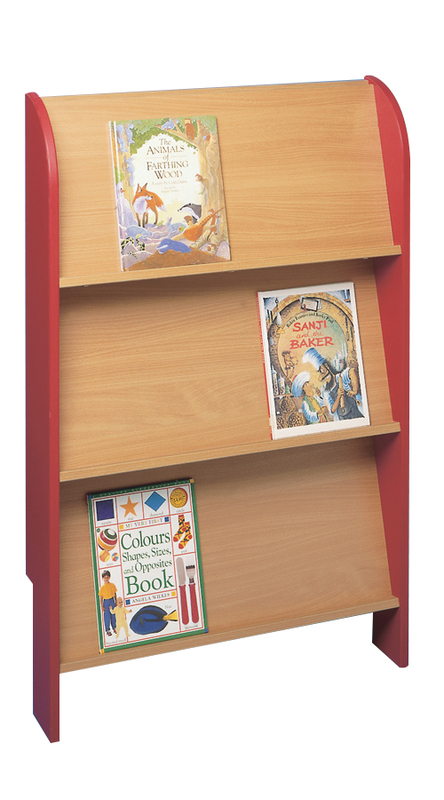 Ideal in libraries and schools this book display unit has 3 shelves. It is designed to be screwed to a wall as the back is drilled for wall fixing and side panels are notched to enable the unit to clear most skirting boards. 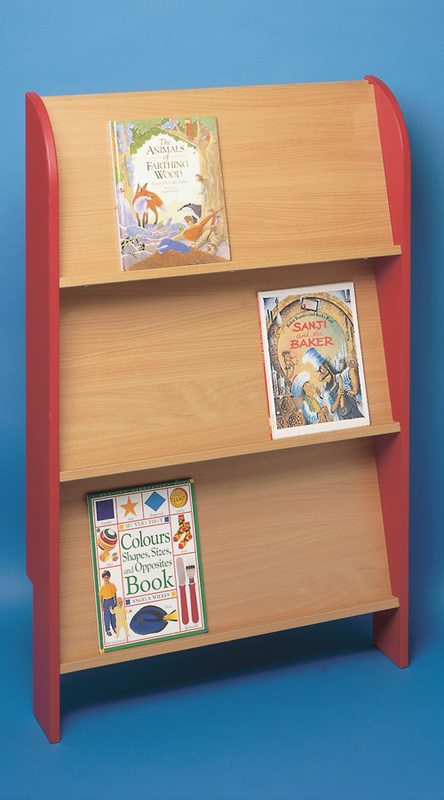 It comes in a choice of 11 colours and you can state a colour for each component - back panel and shelves/end panels. Part ouf our Tortuga library shelving range this unit comes flat packed for self-assembly. Please note: For multi-unit orders an on-site assembly service is available . For more information please Contact Us or call us on 01733 511121. See our full range of Tortuga Library Furniture.